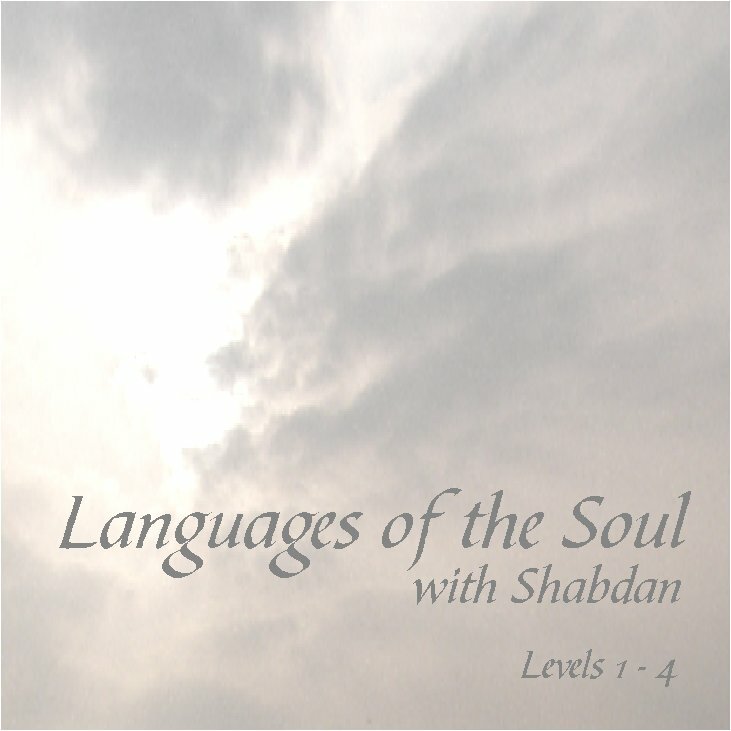 Languages of the Soul is a series of high-level Anaritas light language invocations spoken by Shabdan that create amazing divine alignments in the body, mind, spirit and aura. Anaritas light language is part of the Keys of Creation - pure and powerful transmissions of Source-level vibration. Shabdan worked on Languages of the Soul with his guide Athaerianne, a 10th dimensional aspect of the master called Pallas Athena. Working with this CD regularly will help you heal and clear your energies significantly. The Chakras: purification through release of emotion and attachment, including opening the energy barrier between the lower and upper chakras. The Spine: clearing and opening to the divine of the energy gateways on either side of the spine between the vertebra. The Aura: aligning the I Am Gateways within your being to create a Unity Consciousness Field and promote divine flow in your life. The CD includes short periods of active silence at the end of each track to allow integration and completion of the healing. Sit and listen with headphones for the full phased stereo effect of this healing tool. The CD promotes an alpha relaxation state and encourages you to breathe and relax deeply. Working with Languages of the Soul changes your energy in a really positive way. "This is the best tool I have tried so far. I can feel myself growing lighter each time I use it. I love this precious half hour in my busy day."